A few days ago, (April 15th to be exact…) I had 2 drawings that I thought were talking about the same thing. One draw was with the good old Gypsy cards, which are becoming increasingly more interesting! 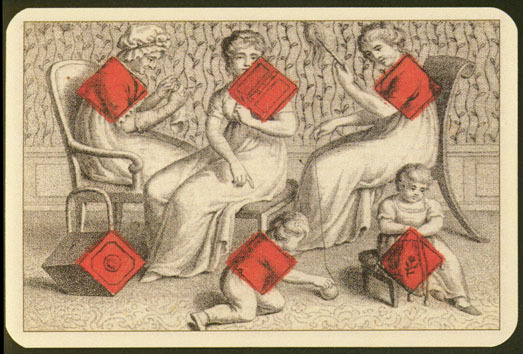 and the other was with the Playing cards. 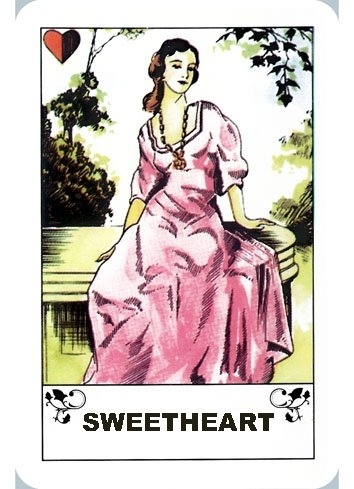 With the Gypsy draw, I settled on either a message that was going to be “not so nice” for the Sweetheart (me) or that it was literally a message from someone who would be considered an enemy to me. Now I don’t think of anyone as my enemy! 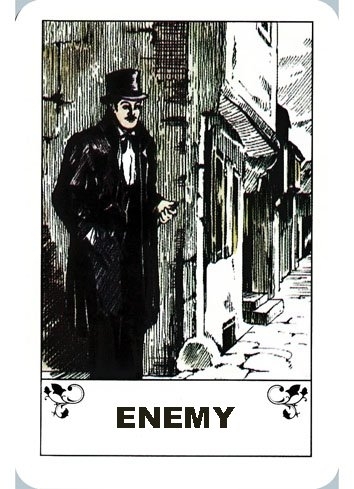 not really – it’s not the way I’m wired; but the Enemy card has come up in the past, referring to my ex-husband! Sad but true. As much as I have tried to have a friendship with him these past 10 years, it has been unbalanced and much more of an illusion than I realised for a long time. I sadly discovered that he had some major hang-ups still, over our split. So, unfortunately that’s him. A message from my ex, coming to me…. Now with the Playing cards, I drew the King of Spades + 6 of Diamonds + Queen of Hearts. 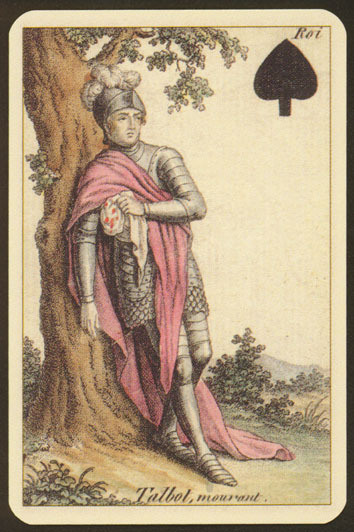 He is always signified as the King of Spades. 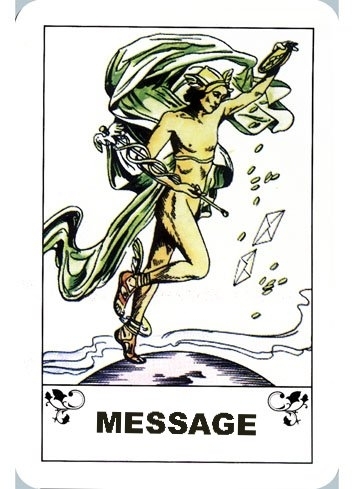 The 6 of Diamonds can mean communications, especially having to do with computers and the internet. 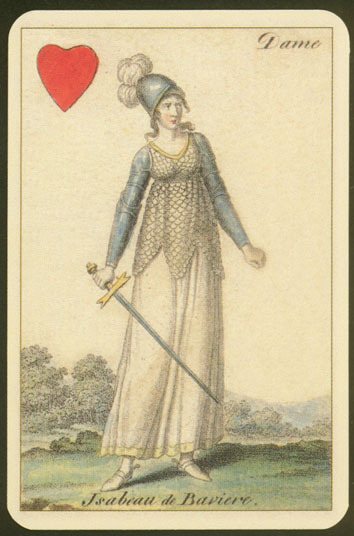 It’s my email card among other things; and of course, the Queen of Hearts is me. So here is another indicator of communications from my ex to me. I promptly forgot about it, because I figured it had to be wrong! lol Recently, he said some horrible untruths about me on a phone call with my present husband. It hurt a lot. I knew that I would never contact him again, now that our kids are of age, and I figured after that outburst, I wouldn’t be hearing from him any time soon either! Lo and behold! Today, April 18th (only 3 days later) I received not 1 message from him, but 3!!! Three emails! They were only forwards, but I just couldn’t believe that he had bothered…what’s the point??? The cards were right, even though I didn’t believe them! Go figure!